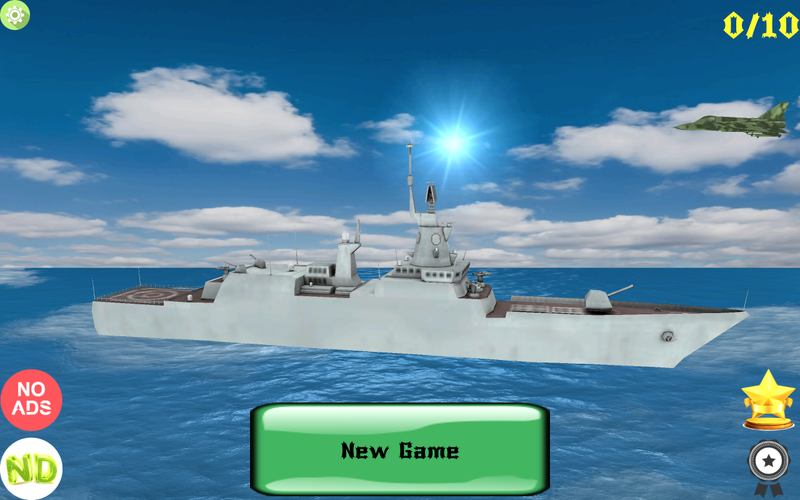 Sea Battle – well known from childhood game with classic rules, implemented in 3D graphics with realistic effects. 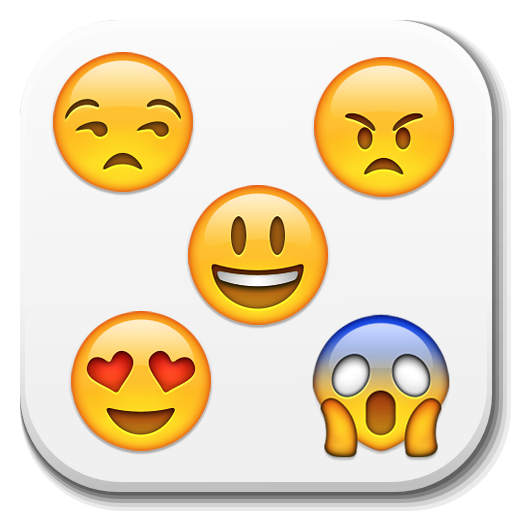 The application is colorful and intuitive, in a unique style. 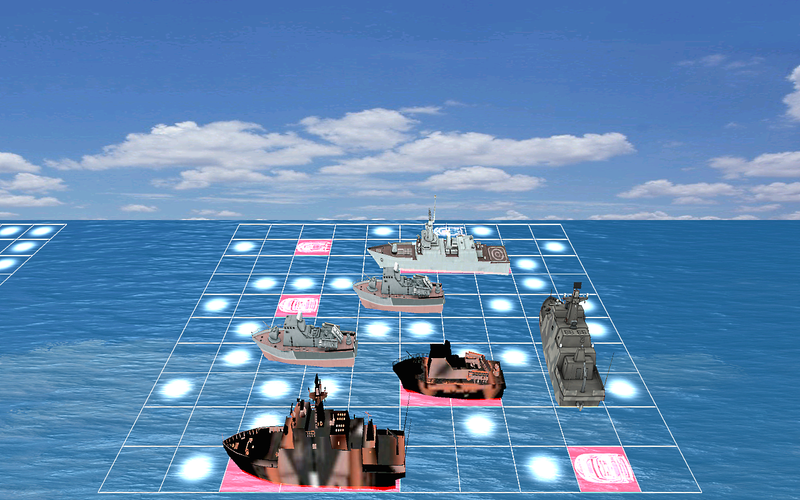 At your disposal are 10 modern warships, use strategy and tactics, arrange ships and strike at the opponent's fleet. 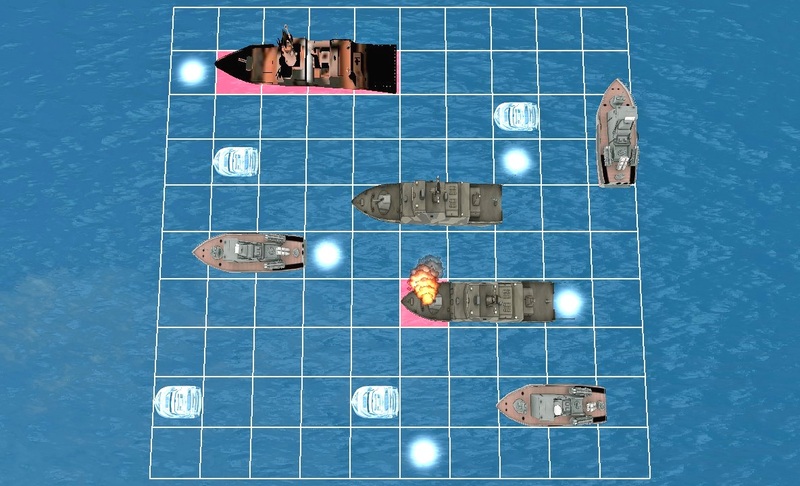 To win - sink all enemy ships. The game provides a lot of opportunities that were not on paper! 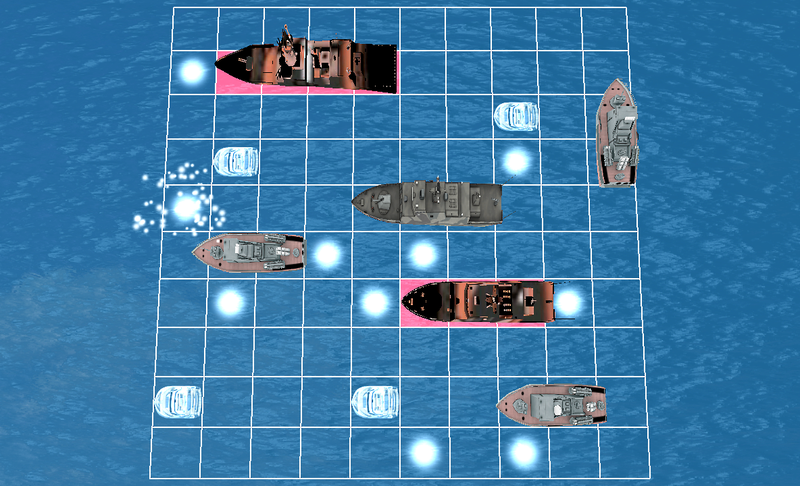 Naval combat on bluetooth for two: with friends, colleagues or acquaintances! 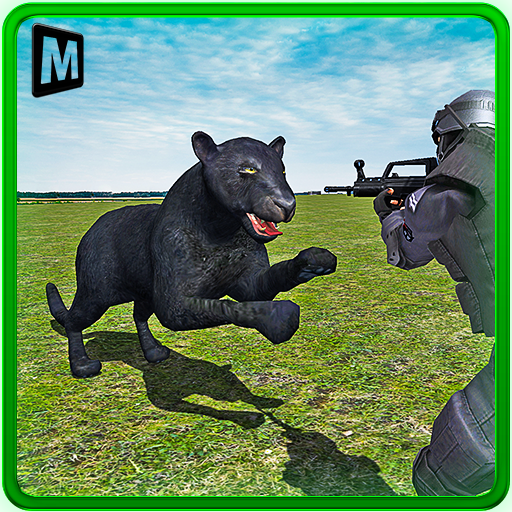 Fights on the Internet with real rivals from around the world! Space ships are at your disposal. 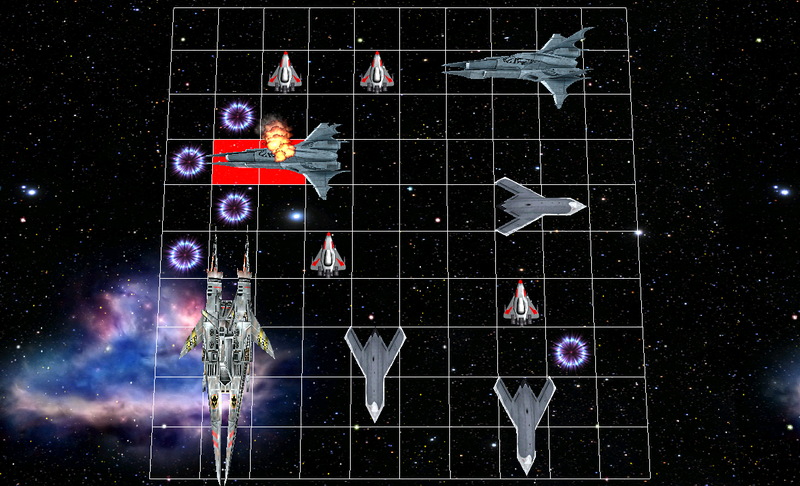 Fights not only on the sea, but also in space! Win in battles, earn a rating, raise the rank from the lieutenant to the admiral of the fleet! It's time to find out who is the strongest in the sea battle! 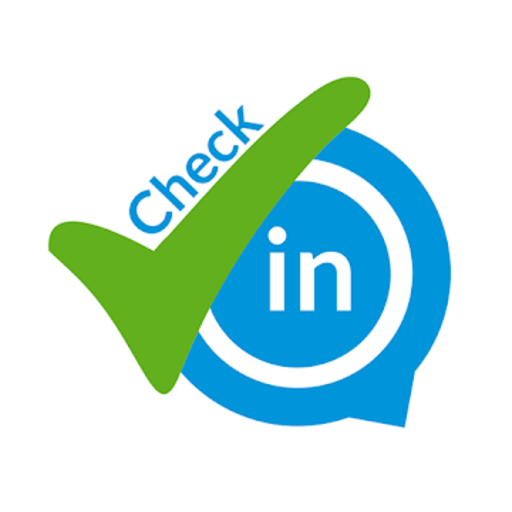 Download the application in 2 seconds. No expectations, immediately into battle! 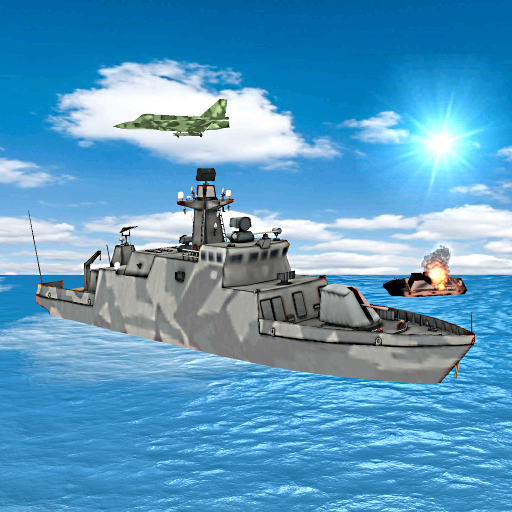 We advise all lovers of sea battle, play this game, you will like it!